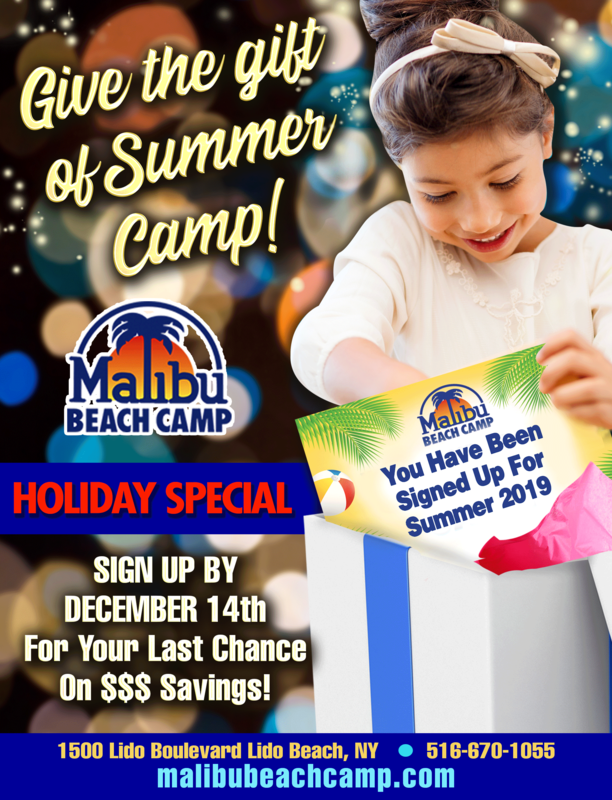 Malibu Beach Camp is a NUT AWARE campus. This means we make every effort to not serve or cook with any nuts, nut products, or products produced in contact with nuts. Our campers are fortunate enough to eat indoors in our air conditioned restaurant, Maliblue. Our kitchen staff prepares fresh, hot, delicious meals each day. Parents are allowed to provide lunch for their child(ren) if they choose. We ask that the lunch is labeled clearly with the child’s first and last name as well as group number. We also ask that parents do not send their children with any peanut/nut products. If parents would like to pack an additional snack we ask that it is peanut/nut free.